Elizabeth Holland is the “Golden Girl” of the elite Manhattan crew in 1899. To the public eye, she is perfect; the sun seems to shine from her very eyes. But if you look closer and dig deeper, not everything is as it seems. Elizabeth’s family’s once endless fortune is withering away, her father’s death leaves the family with no support, and Elizabeth’s sister, Diana, is acting out at every possible moment. All is not well at the Holland estate. With her world crashing down around her, Elizabeth has but one choice, to marry. She must marry quickly and she must find a wealthy betrothed. He comes in the form of Henry Schoonmaker, the most sought after bachelor in the city. The public approve of this match, but the couple does not. Both Henry and Elizabeth are in love with someone else, but they are impossible, scandalous romances. Against their will, they proceed with the wedding plans. But on the very day of the wedding, something absolutely horrifying occurs, an event that will alter their lives forever. This novel was full of mystery, jealousy, romance, and lots of betrayal. I thought this book was brilliant and I couldn’t put it down. 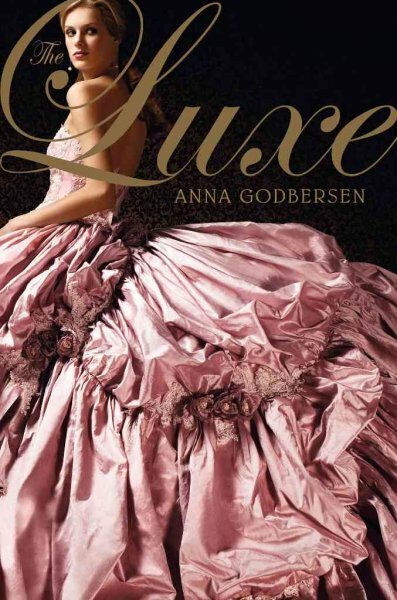 Anna Godberson spins an intricate storyline with plenty of white lies and scandalous happenings. This book proves that under every perfect pretense, there is a world of dark secrets.